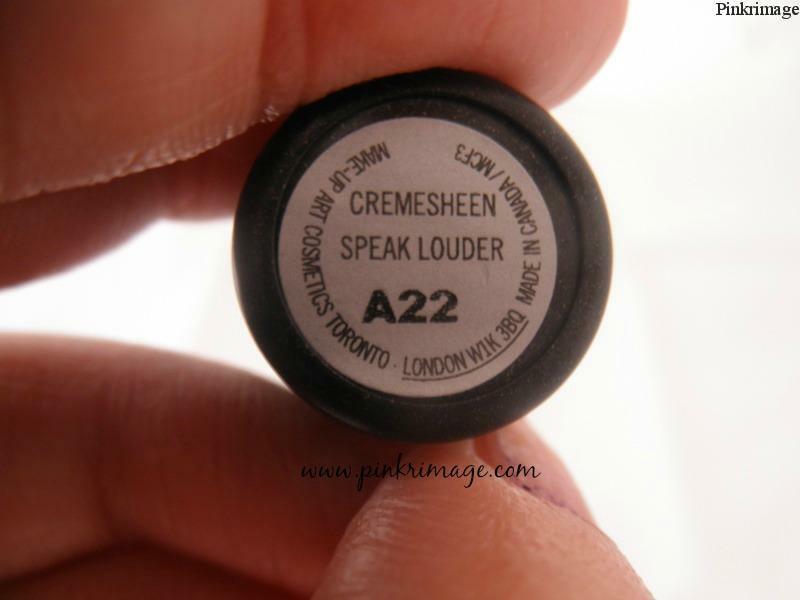 MAC cremesheen lipstick in Speak Louder is a clean poppy blue pink as described by MAC. It is a muted bright pink if you know what i mean. Like it is a shy brother of the bright neon pink lipsticks that you secretly love but can never gather guts to wear it in public. The colour brightens up your face and still is “everyday” kinds. 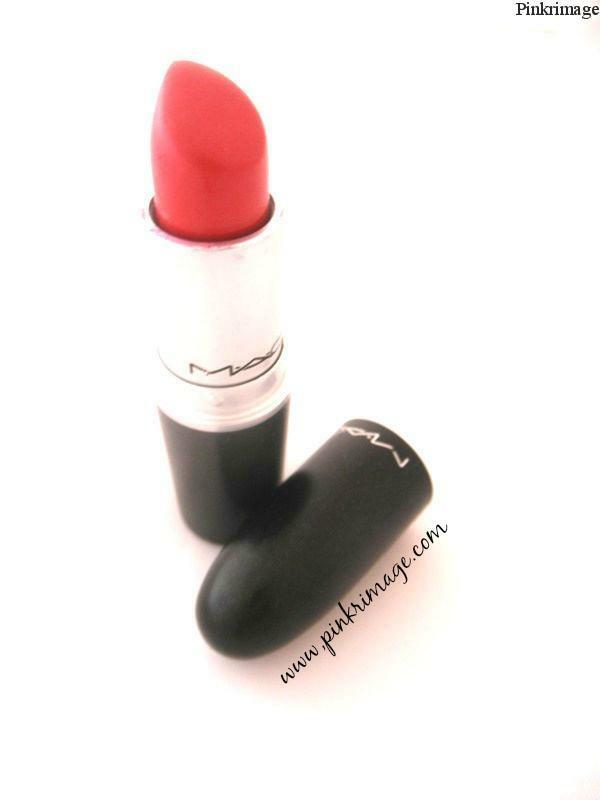 The texture is buttery and smooth and glides on the lips without much effort but it is a little drying compared to the amplified creme finish lipsticks from MAC. The staying power is 5-6 hours without meals and it fades evenly. 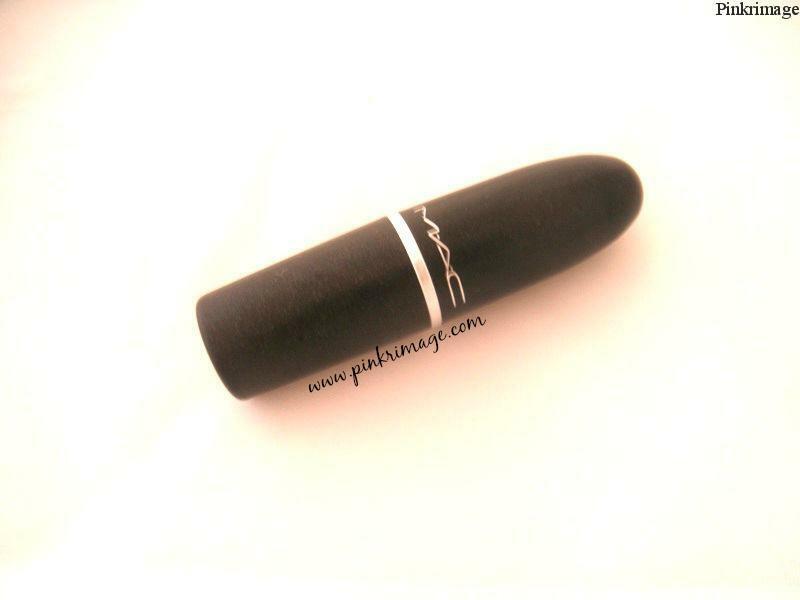 The fragrance is vanilla which is a trademark MAC fragrance. 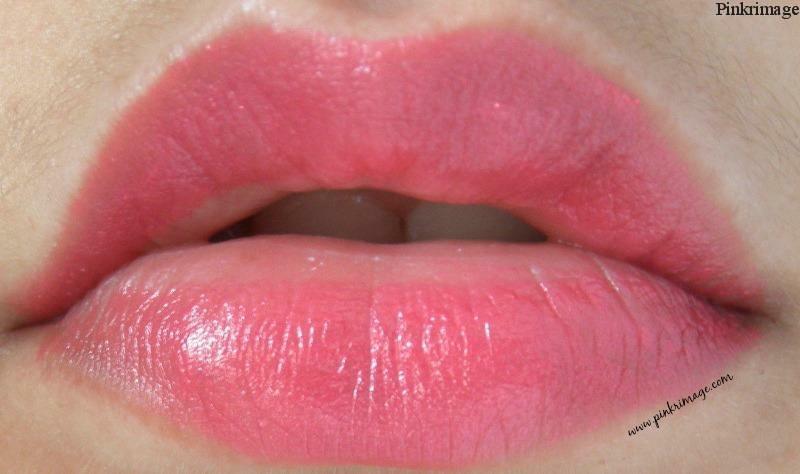 So if you want a pink lipstick which adds that brightness to your face without making you look garish, this will be the perfect lip colour. For a brunch, for a date or on the beach, this colour is suitable for all casual outings! 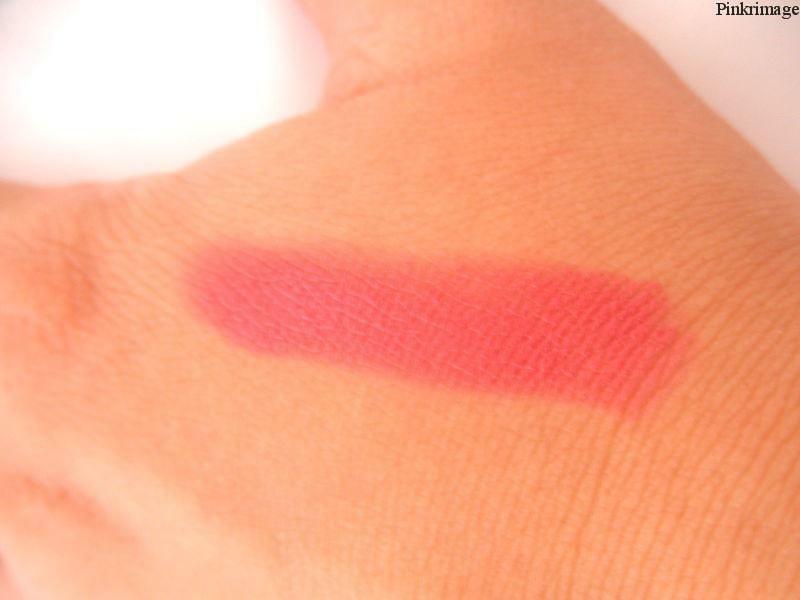 Overall, if you are on a hunt for a bright pink lipstick but are afraid to wear the extremely bright neon pink lipsticks, this will surely brighten up your day! 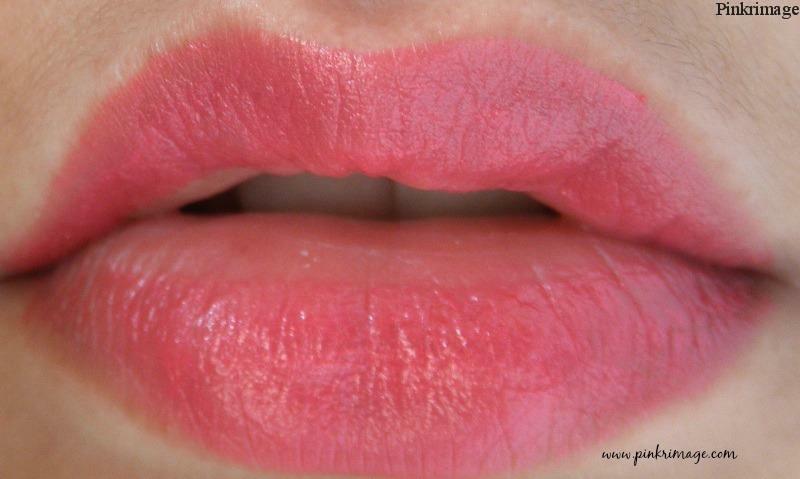 I still like the texture of amplified creme finish lipsticks better than the cremesheen ones, but i love this shade! 55 % off on beauty products at jabong-My top picks! Swatch Tuesday Volume 1- 6 Lipsticks I Love! Wedding 101: 10 Tried & Tested Products You Must Buy For Your Wedding! Thanks Aditi…again..glad to have you back..missed you around here!